In the motorcycle community there are basically two stereotypes when it comes to cell phone cases. And then there’s the accessorize crowd who believe a sleek phone with any case offering protection while preserving its svelte look is highly prized. These folks believe that accessorizing is not only a good-investment for the protection aspect, but cases come in such an artistically wide range of colors and brands they consider a case as an extension of their personality. I’m a little over a year into a 2-year commitment on an iPhone 4S and can tell you first hand that there are many boring designs and uninspired case makers out there. 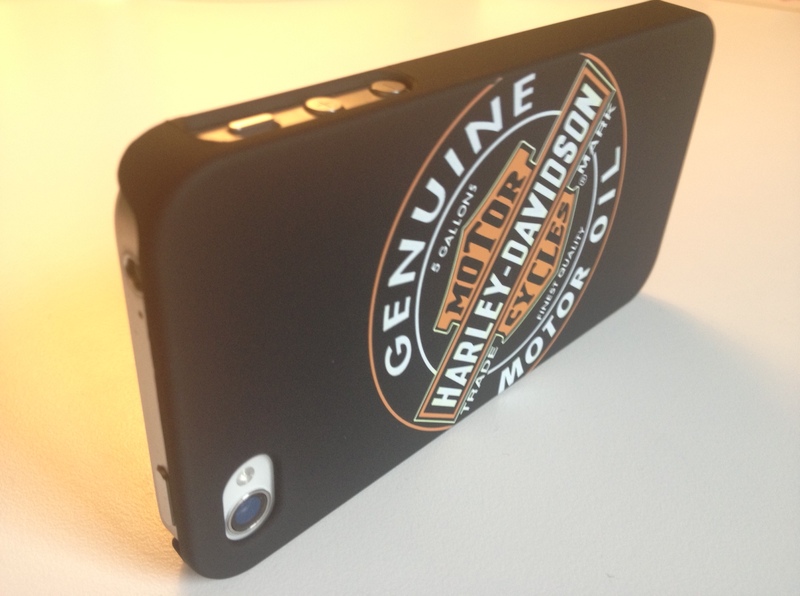 I was interested in a lightweight, impact resistant case protector with a Harley-Davidson theme. I wanted a case with a simple and clean graphic design that wouldn’t shout-out LOOK AT ME. As luck would have it, the good folks at foneGEAR LLC (i.e. FUSE) recently contacted me and expressed interest in sending out a couple of product samples to try. According to ABI Research, the global market in 2011 for mobile phone accessories was an estimated $34 billion in revenue. Apple-approved products—accessories made by Apple or branded by Apple—made up about $3 billion and it’s estimated that the iPhone is seeing about a 60+ percent attach rate for protective covers. Harley-Davidson doesn’t report on the amount of revenue derived from branded accessories, but in 2011 the motor company received 5.9% ($274.1M) of their revenue from general merchandise. These are some examples of the revenue generated by a high value gadget which has driven consumers to accessorize or protect it. But, let’s get back to the actual cases. 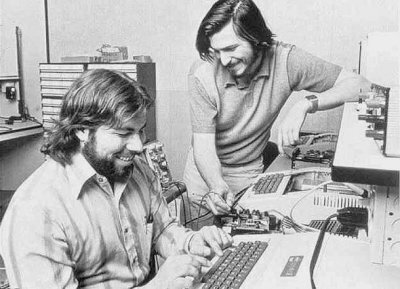 Case makers have product cycles that are relentless and the marketplace is brutally competitive. The rapid pace at which new phones are released means case makers have a limited time to recoup their development costs. The need to make frequent new versions is part of the reason the accessories can sell for upwards of $40. 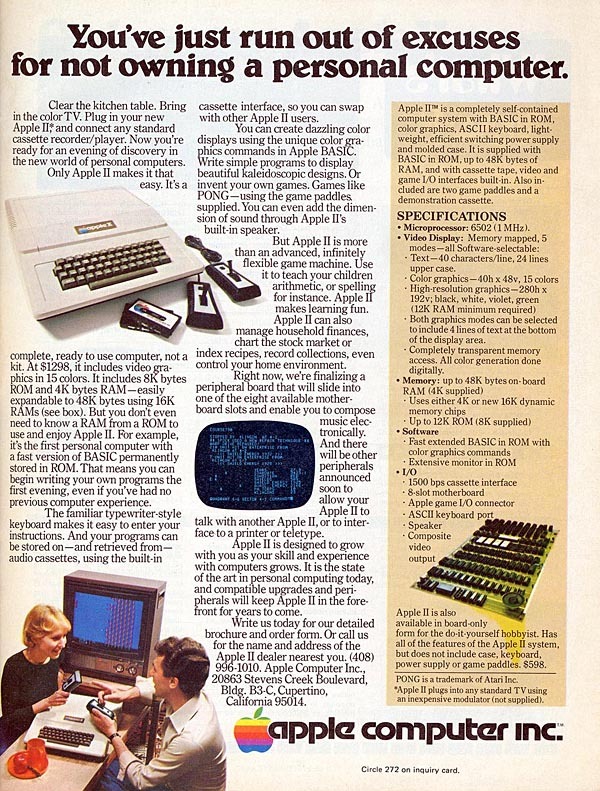 FUSE provided two models to review. 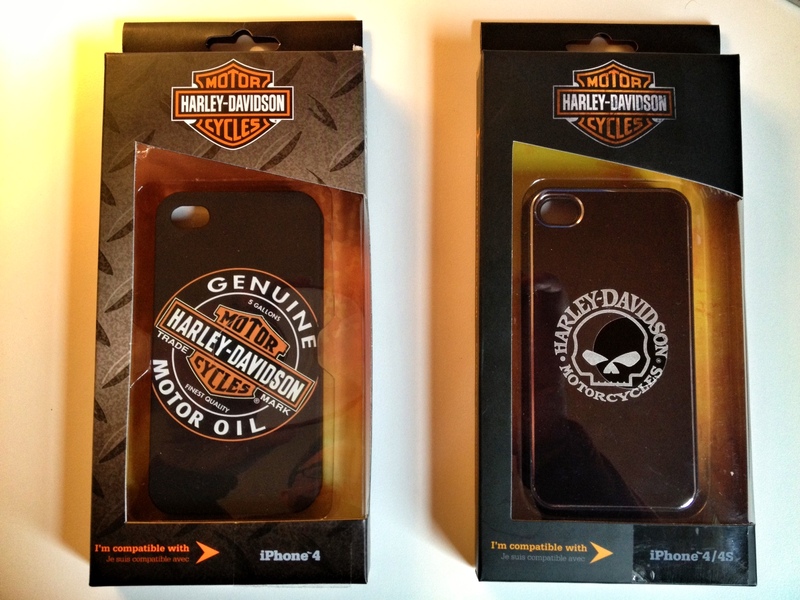 A Harley-Davidson rubberized aluminum shell with a “Willie G” skull ($29.99) and an ‘old skool’ Motor Oil logo ($24.99) shell. 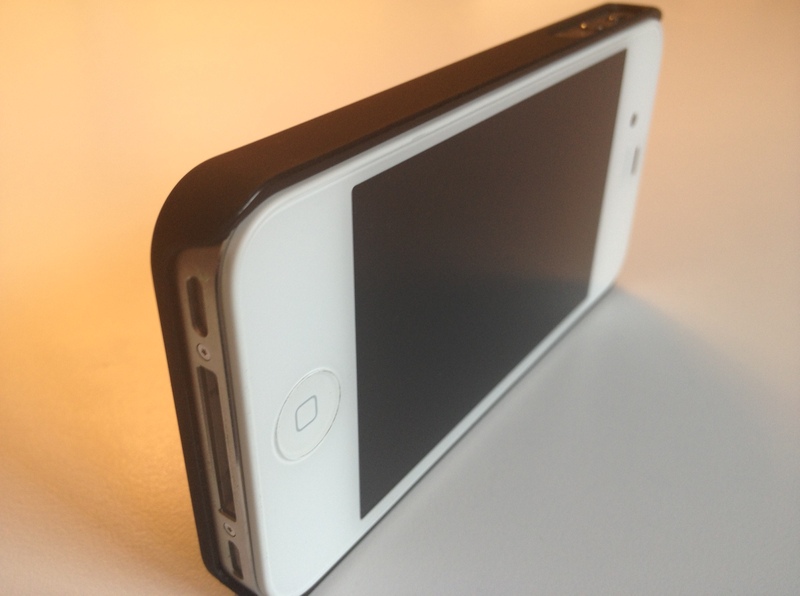 Both models were cleverly designed cases and the iPhone slid easily and snuggly into place within the case. I used both cases for a couple weeks in my normal work and leisure routine. I’m also a fan of the occasional run/jog. I use Nike+ and listen to music while running with my phone so I was able to do the “sweat” and “rubbing” tests on the cases. I didn’t perform any Udrop improvisations, but neither was I delicate in the way I handled the phone. 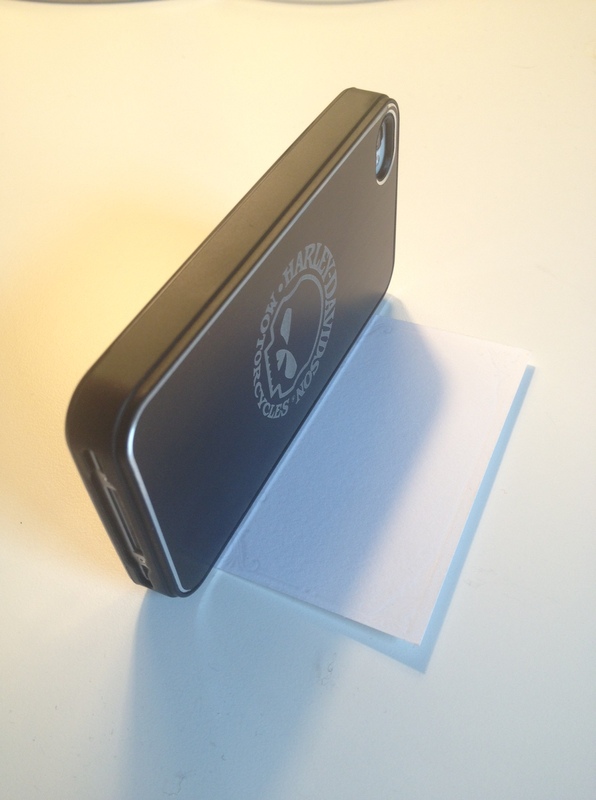 The case overlap on the front side provides additional protection when setting the phone screen side down on a table etc. The volume “nubs” to increase/decrease the volume level can be difficult to locate. Especially when running. They don’t protrude through the rubber much and although they are a different texture, they could be bigger or a different highlighted color to quickly locate. 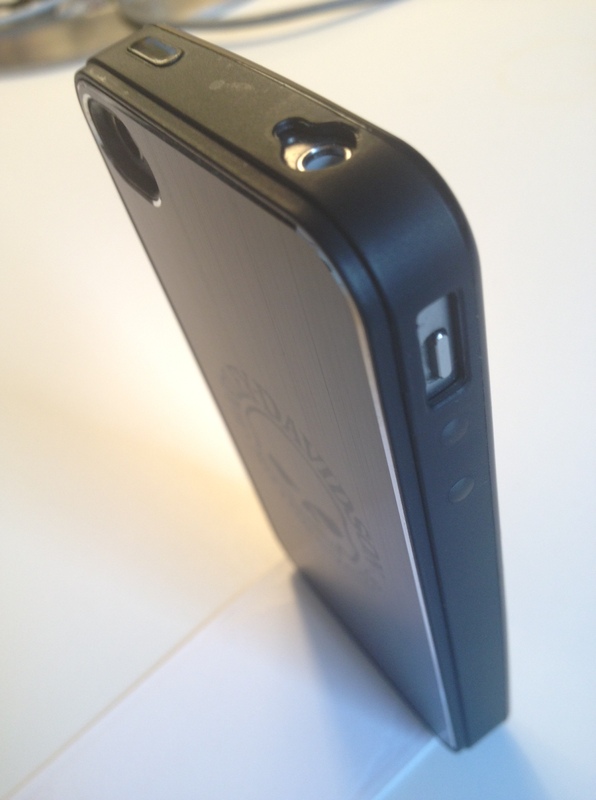 The rubberized aluminum backing can be easily bent when removing the phone from the case. You’ll need to take care removing from each corner otherwise you can get a crease in the back plate. As I’ve said before, how you choose to protect – or not protect – accessorize or not your Phone is a matter of personal preference. But if some accessorizing or shielding protection is what you’re looking for, then check out the FUSE designs because they’ll have everything from a fashion design to protective armor for your phone. Photos taken by author and courtesy of FUSE/foneGEAR LLC. Shout-out to Chris Burns @fuseforyou for supplying product samples. FUSE Blog HERE. FUSE Facebook HERE.